How to Convert WAV to MP3 with MP3 Cutter Joiner? 2. Launch the program and then you will find this software is combined with two parts”MP3 Cutter” and “MP3 Jointer”. Click on the “MP3 Joiner” interface. 3. Now you need to click “Add Files” to load WAV Audio files into list. 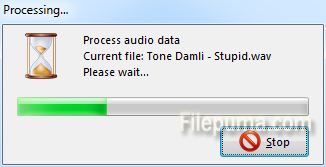 Click “Delete” button to cancel the audio you choose. 4. 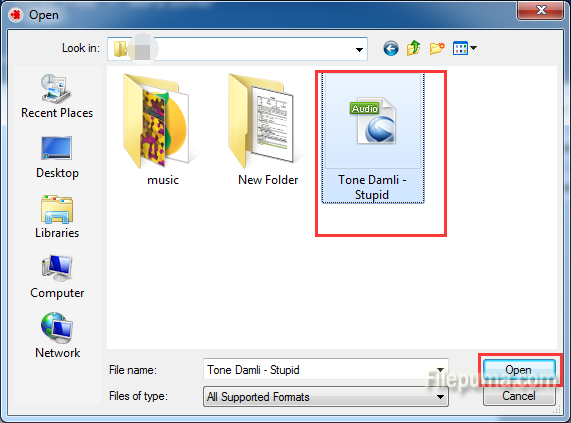 Choose the export format(wav, mp3, ogg, wma), choose MP3 as output format. Click “Settings” to adjust the quality. Choose export type to “Convert”. Click “Convert” to the next step.